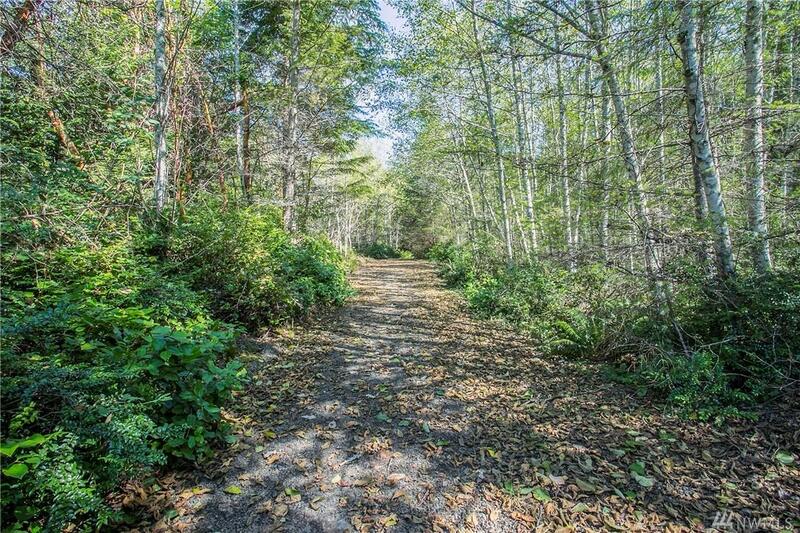 20+ acres with potential mountain views. 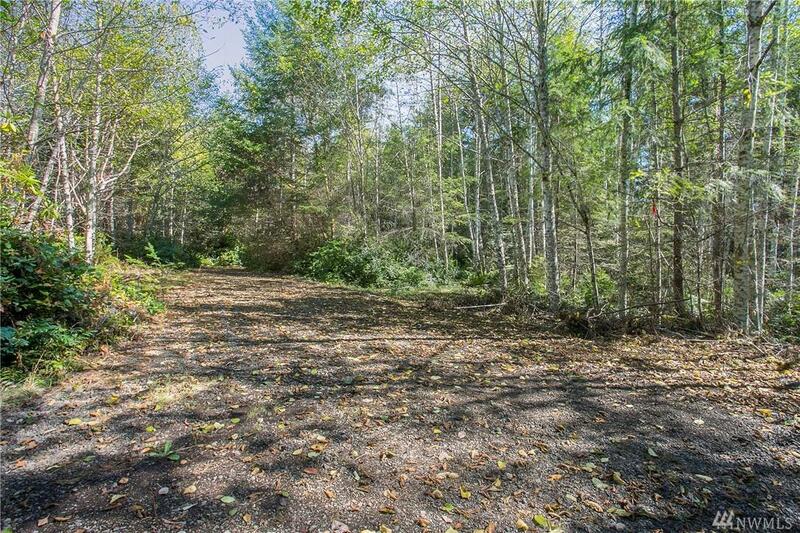 Cleared road and housing pad with gravel and 4-6 inch rock. 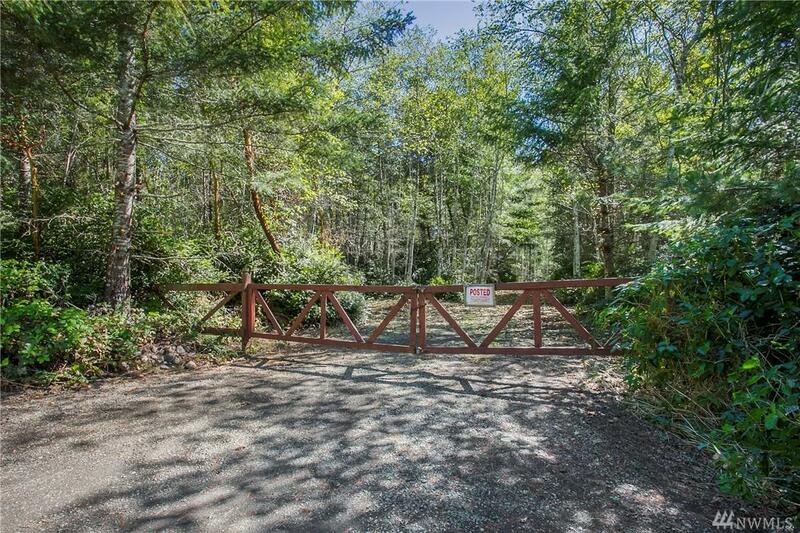 This forested property is set upon a ridge about 10 miles south of Rt. 104 on the Toandos Peninsula. 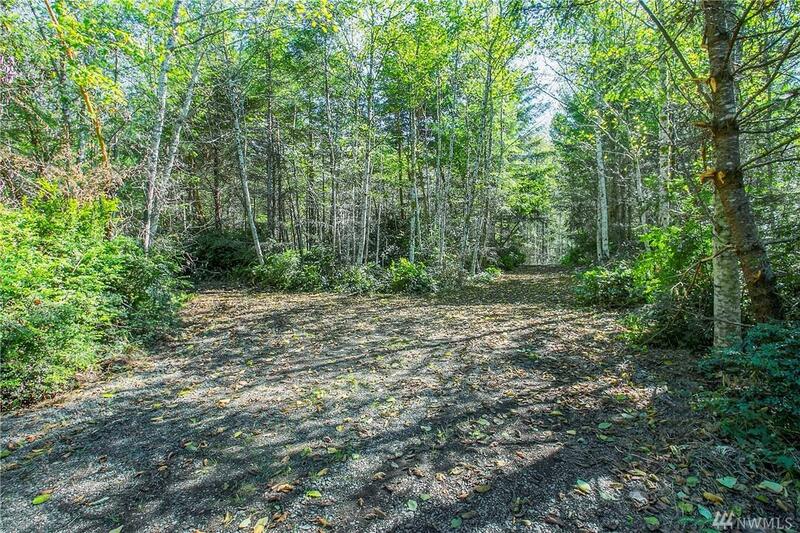 This large lot offers a wide variety of evergreen & deciduous trees. Logging will expand the view and provide future, potential marketable timber. Check out the video tour with aerial views of canal and mountains.